Move-in ready! 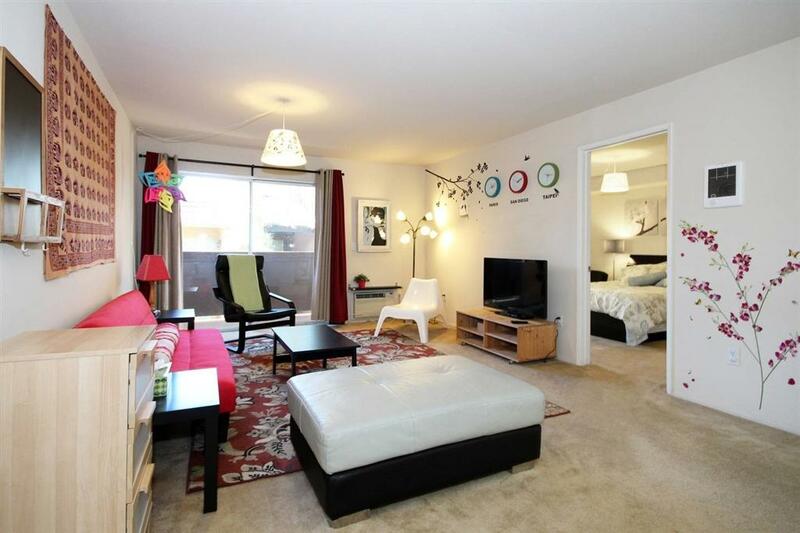 This 2 bedroom, 2 bathroom unit is on 2nd floor in a quiet area of building. 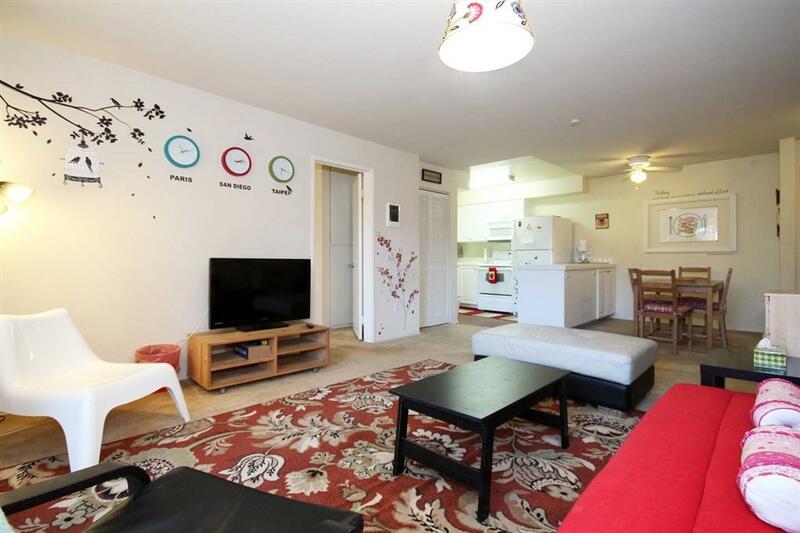 Property features one assigned parking space, in-unit stackable washer and dryer, open floor plan, master suite with private bathroom, good size patio to chill out, wall AC unit, electric wall heater. Community has swimming pool to relax. Water is included in HOA due. 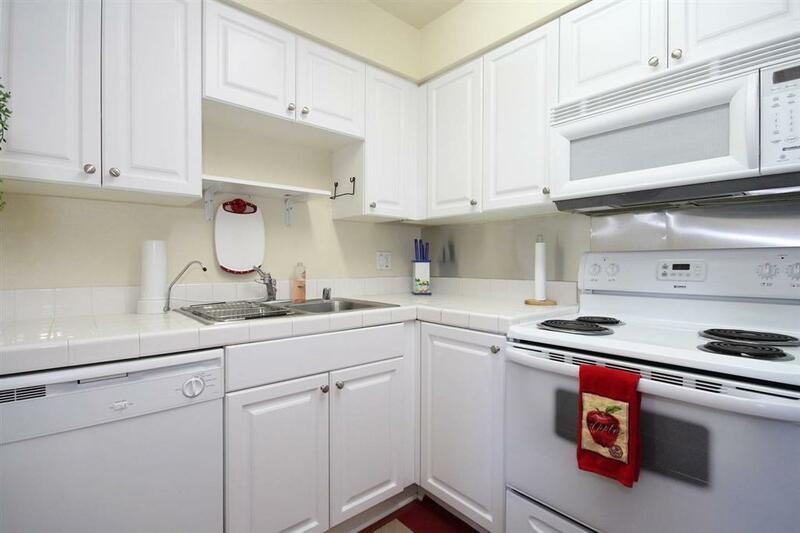 Convenient location: walk to trolley station, hospital, restaurants, shops and SDSU. 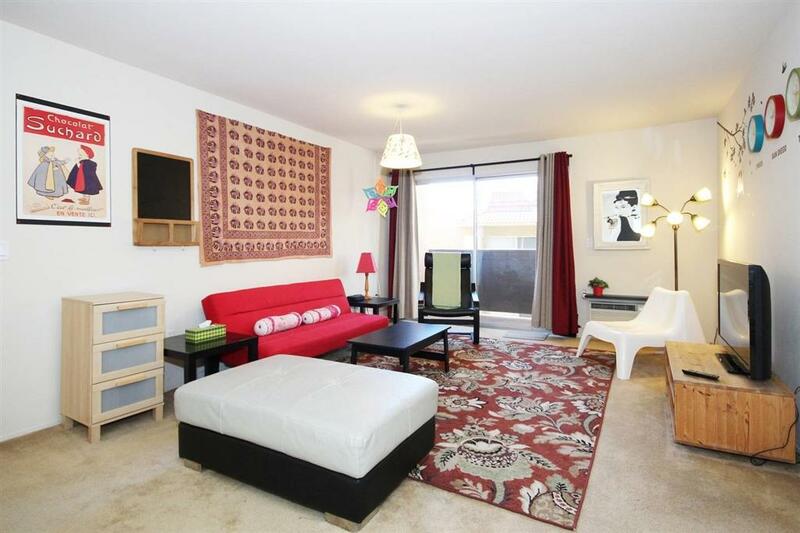 Easy access to highway 8 and to other parts of San Diego. Buyer and buyer's agent to verify all information before close of escrow.